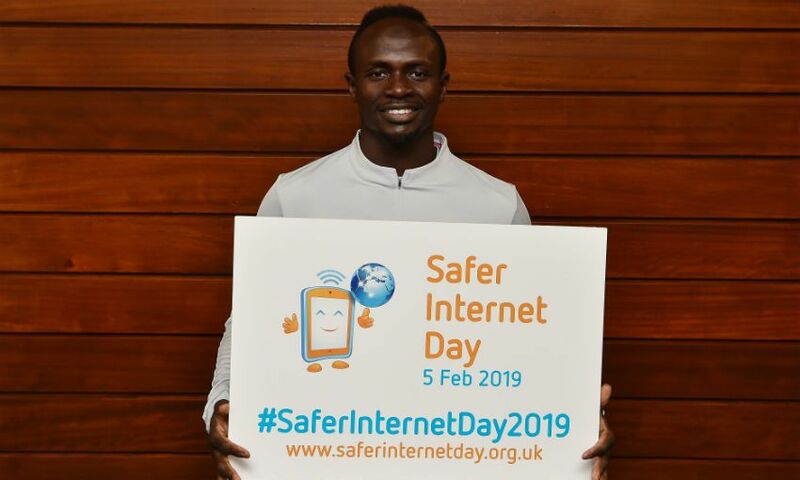 Liverpool FC is to support Safer Internet Day 2019 with a special educational event at Anfield. Some 500 local children have been invited to the Reds' stadium on Wednesday to learn about internet safety by taking part in a range of engaging activities. Members of Liverpool's first-team and Women's squads are also scheduled to be present to meet the attendees and discuss the importance of using digital technoogy safely and positively. 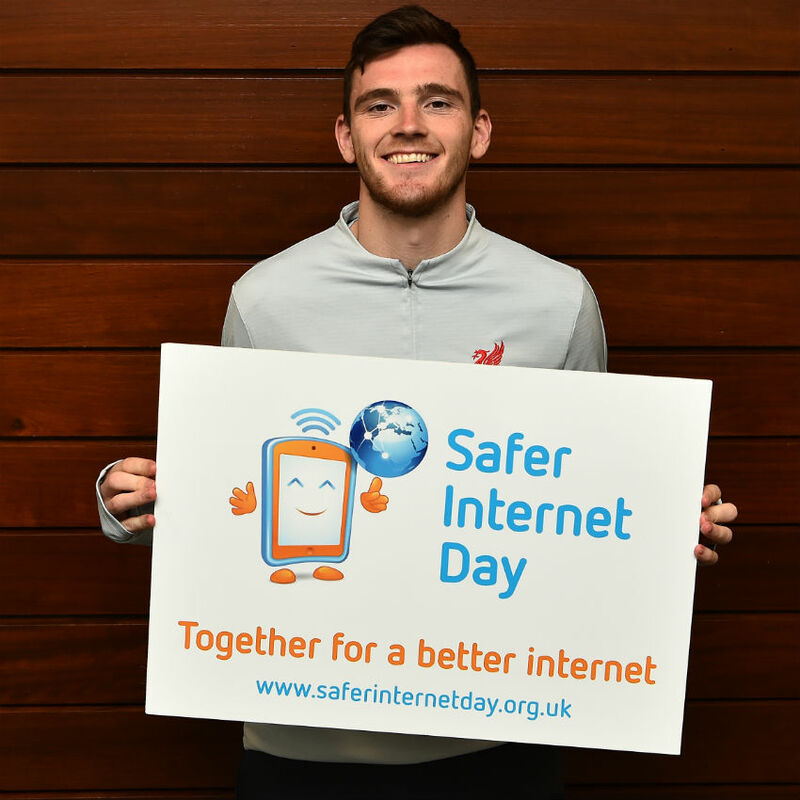 This marks the fourth year in succession that LFC has hosted a Safer Internet Day event at Anfield.